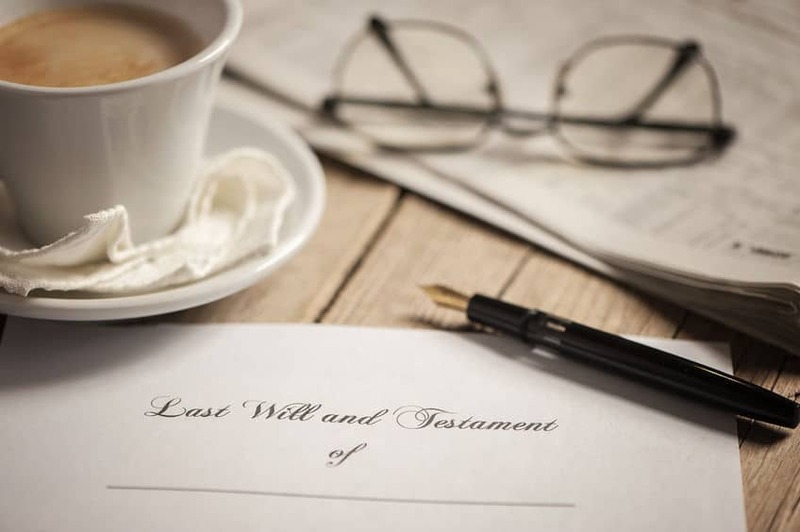 A will is a document a person signs to provide for the orderly disposition of assets after death. There is a common misconception that by having a will you avoid probate. That is not true – Wills do not avoid probate. Wills have no legal authority until the will maker dies and the original will is delivered to the Probate Court. Still, everyone with minor children needs a will. It is the only way to appoint the new “parent” of an orphaned child. Special testamentary trust provisions in a will can provide for the management and distribution of assets for your heirs. Additionally, assets can be arranged and coordinated with provisions of the testamentary trusts to avoid death taxes. We welcome you to contact us or check out the various Estate Packages we offer to either have your first will drawn up or have your current will evaluated and changed to meet your current needs. Our thoughtful estate planning packages provide varying levels of protections, suited to your unique goals and needs. When planning for your family’s or your own future, there will be a lot to consider. Consult with a Marietta attorney to determine which is the best plan for you and your family. Contact Faulkner Law at (770) 685-9501 to learn about our Estate Planning Services and make sure you are covered adequately.